In this post I will show you my new Diamond dual voltage flat iron from an online shop IrresistibleMe . They are great online shop and they have wide range of clip-in extensions, tape-in extensions, wigs, hair tools and accessories. From my personal experience, shipping is very fast and safe. Continue to read the post if you want to know more. First of all, its packaged in a beautiful box.It is very classy and pretty and also great for storage. And it is best flat iron I have ever used. It is very lightweight and easy to use. It also has a pretty design and color. It have special diamond hi-tech that protect your hair and keep all the natural oils, color and moisture in, living your hair healthy, shiny and soft. It straightens hair really fast. Heats up fast and turns off automatically after a while. The temperature is also adjustable and it has a display so you can see temperature. And the cord is 360 swivel cord. 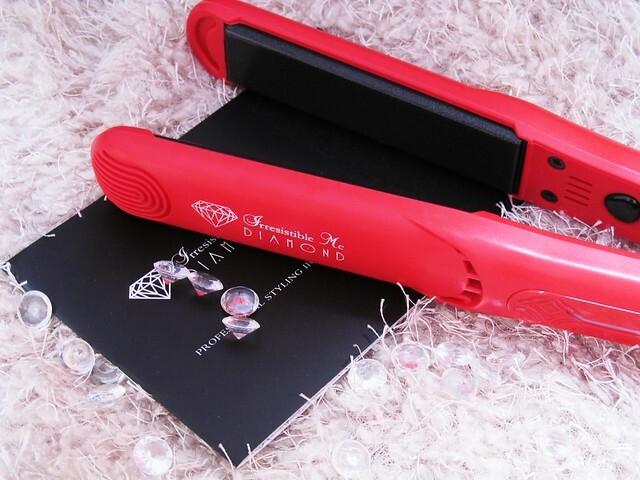 It is perfect for straight hair but also for making curls. I am seriously highly impressed about how fast and easy this flat iron straightens my hair (I have a lot of hair and it’s super curly) and how soft and shiny it makes it! LOVE IT!! 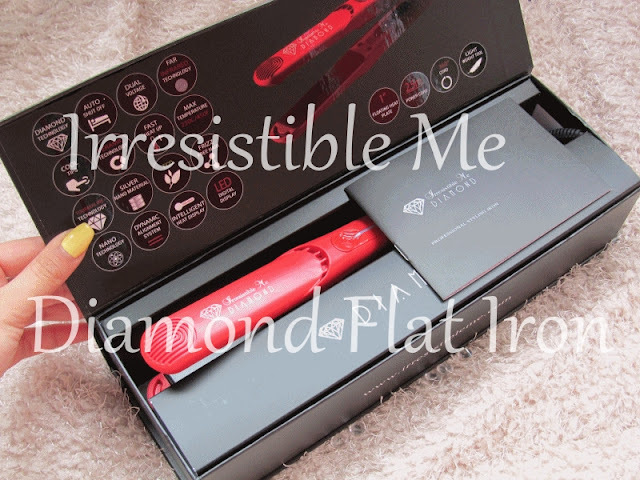 This is a great quality flat iron, I’ll be recommending it to all my friends. I am really impressed about this iron and how quickly straighten my hair leaving it soft and healthy. If you are searching for great quality iron, this is definitely great choice. ♥ It heats up fast and turns off automatically after a while. ♥ It’s very lightweight, easy to hold and I love the unique color. 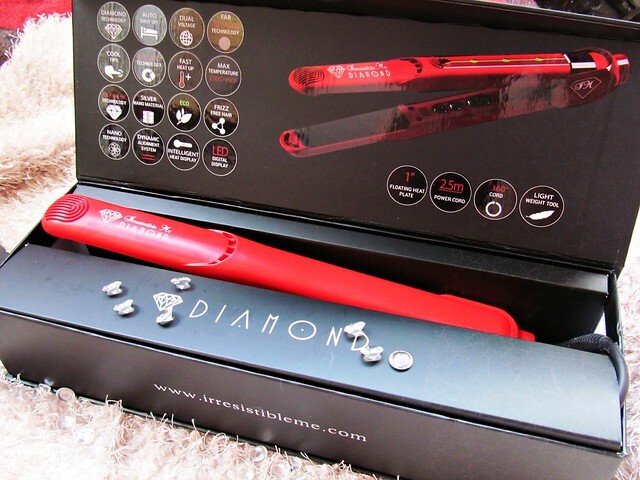 ♥ The temperature is adjustable: the flat iron lights up as the temperature increases. ♥ It has a display, so you can see at what temperature it’s at (it goes as high as 450 degrees!). 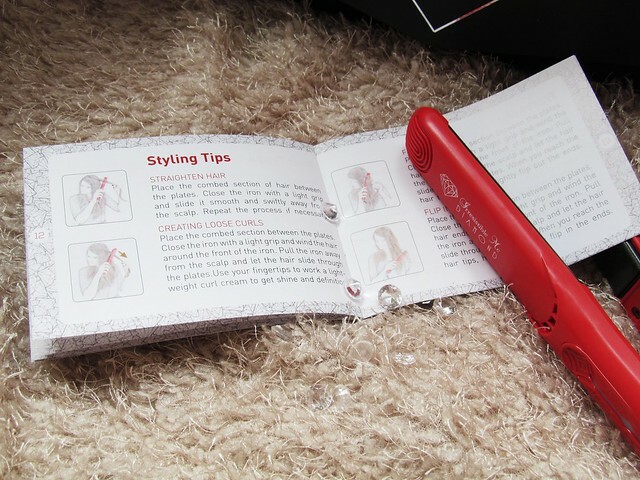 ♥ It has a 360 swivel cord, so the cord never gets in the way. 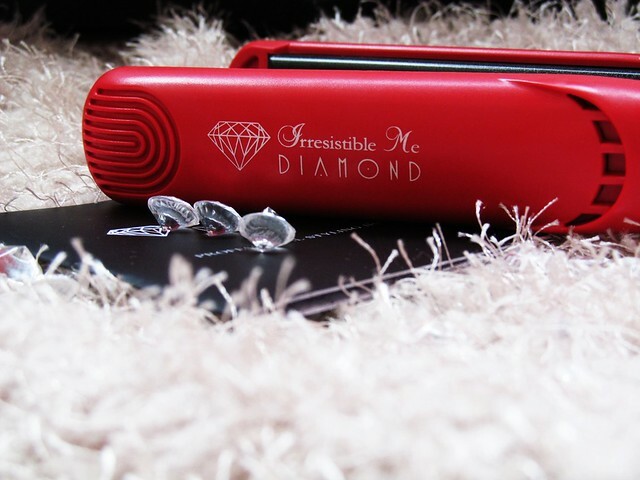 ♥ It straightens my hair FAST and makes it look extremely shiny and soft.